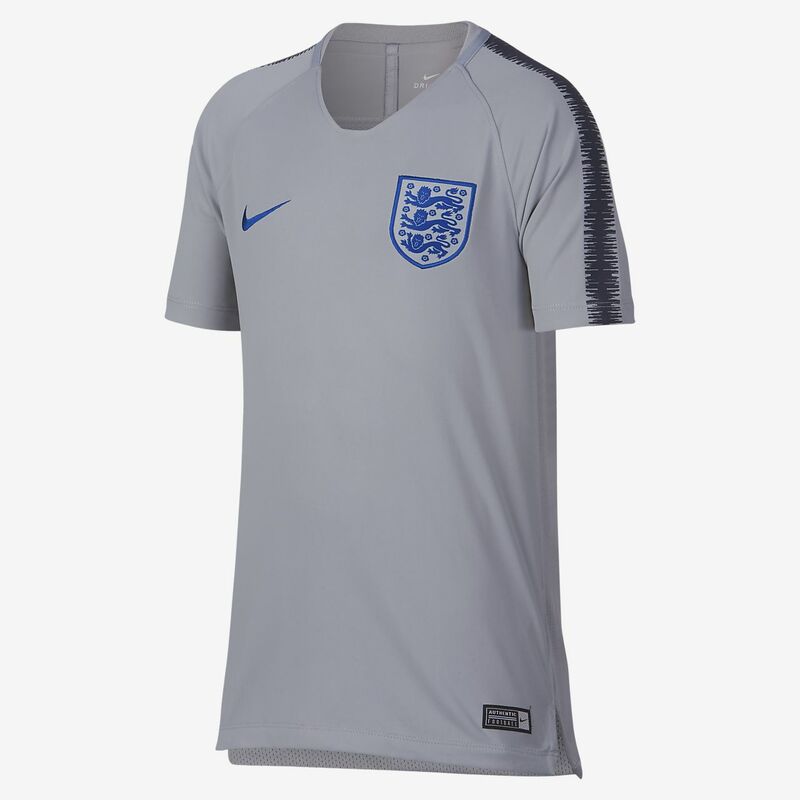 The England Breathe Squad Older Kids' Football Top features lightweight fabric and an ergonomic design to help keep you cool and moving freely on and off the pitch. The England Breathe Squad Older Kids&apos; Football Top features lightweight fabric and an ergonomic design to help keep you cool and moving freely on and off the pitch. Have your say. Be the first to review the England Breathe Squad.